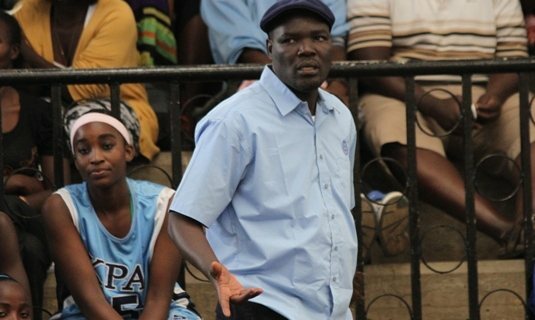 KPA’S Griffin Ligare has been ruled out of the forthcoming Zone 5 Basketball tournament for the national team as he nurses a groin injury picked up during the recently concluded Zone 5 Club Championships held in Mombasa. According to the team’s head coach Anthony Ojukwu, he will not call up any other player to fill the void as they have a few days before he names his final traveling squad for the games in Kampala. “I had 20 players in camp initially but Lugasi and Tobias failed to make it for training because of job commitments. Griffin is now out on injury that leaves me with 17 players actively training in camp. By the end of the week we will have to drop five players to remain with the twelve who will travel to Kampala.” Ojukwu says.